Keep your kid delightful and beautiful with baby clothes from Kilimall. Dress them in quality baby clothing from durable materials for extended wear. Browse a wide pool of clothing for baby girls, baby boys, and toddlers. Choose from our wide selection of bodysuits, dresses, tops, sweaters, and shorts among others. Kilimall lets you shop for convenient and gives you the freedom of coordinating your baby’s casual and dress styles in all occasions. Buy cute character motifs, fun patterns, and bold colors from our wide selection of children clothes. Shop the perfect fit for your kids and search by color, brand, price, size and category. Buy from Kilimall where style and comfort meet affordability. Baby clothes nowadays come in different styles, fabrics, and colors just like adult clothes, so at Kilimall you will find an endless selection of these adorable options. We give you the freedom to choose your baby clothes that will fit now and in future as your child grows. Our clothes come with great styles that even an adult will give a credit due to their outstanding comfortability and design. Most of our baby clothes sizes are grouped on age brackets. We advise that you buy clothes with room for growth hence select clothes with additional age for a long live outfit. Make use of our measuring size chart in order to get the perfect size of your baby outfit. 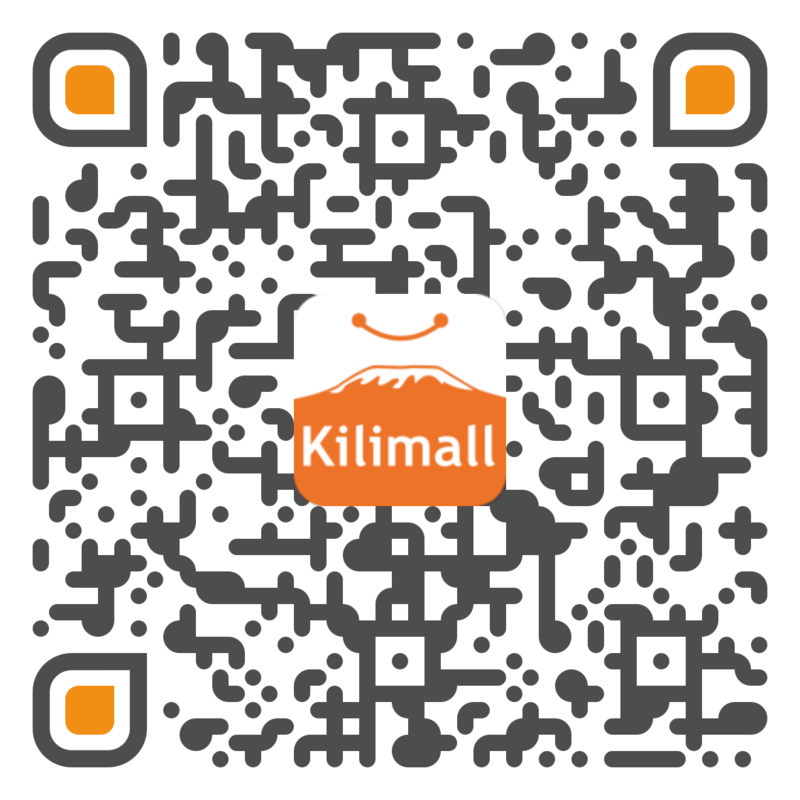 Kilimall is an easy to shop online store for all baby clothes and shoes with a selection that includes the cutest styles in Kenya for the little ones. Our baby girl clothes and baby boy clothes are the cutest baby gifts to buy for infants and toddlers. Throughout the year, you can find amazing baby products from front and center of this page. This is the only place you can find what you have been looking for. During cold days, you can shop our swimsuits, rash guards, heavyweight dresses and more. On hot days, you can buy our adorable dresses, tights, suit sets and a pair of dress shoes. We have stocked the most sort after clothes for your baby and we are waiting for that order. We make your shopping easy by bringing you search filters that will give you exactly what you are looking for. Buy baby gifts from our selection of baby boy clothes and baby girl clothes. Whether you are searching for a set of baby clothes or baby accessories, Kilimall baby clothes category has all the best styles.